The biggest shopping day of the year is November 23rd – AKA Black Friday – and some companies have opened their deals ahead of the game, so now's a good time to start thinking about purchasing those pricey products you want to buy at a discount. With a little help from us, you'll be able to get the best Black Friday deals, all from the comfort of your own home. Wondering which products you should wait until Black Friday to buy? We've got the bargains and discounts we expect to see this year, the dos and don'ts and the low-down John Lewis's Black Friday deals... and much, much more. Already familiar with everything there is to know about Black Friday? Find all the best Black Friday deals in our daily updates. Falling almost immediately after Thanksgiving and just a month before Christmas, Black Friday falls on 23 November this year, and Cyber Monday, on 26 November. 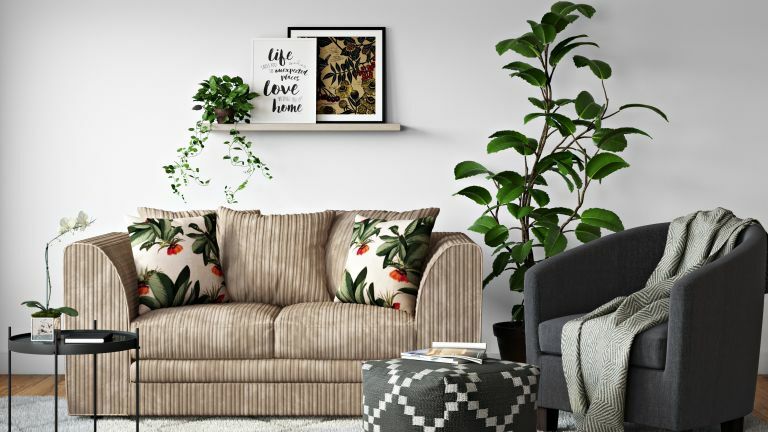 Both have gained well-deserved traction in the UK as they offer bargain-hunters big savings on everything from smart home tech to mattresses and even sofa beds. Not only does this huge annual shopping event mark the start of the festive shopping season, but it ensures bargain hunters can score some deals in time for Christmas. Although it's called Black Friday, the sales will, however, last for around a week or so, with some retailers such as Amazon offering price cuts before and after the big day. It's a well known fact that many products' prices change frequently, so how do you know you're getting the best deal? Checking the price history of what you're planning to buy on CamelCamelCamel.com or PriceSpy will tell you whether the savings are real or not, and whether a price is likely to re-occur. It's also likely that the product you're lusting over will be discounted again soon (think Boxing Day sales). So, always check, and don't be distracted by the recommended retail price, especially if you've got a big-ticket home buy in mind, such as a fridge or freezer or a TV. Looking for a cracking deal this Black Friday? You've come to the right place. Click through below to find the best discounts from your most-loved retailers, and you'll be able to finally treat yourself to that big ticket purchase you've been eyeing up since the start of the year. While not all Black Friday pages are open yet, those coming soon are listed below. It doesn't stop there though, as there's lots more to come. Be sure to check back here for more Black Friday updates, or subscribe below to be notified of any exciting Black Friday news and deals.